You see distilled water and purified water at the grocery store and have probably wondered what the difference between the two is. Can they be used interchangeably? Is there a difference in taste? This refers to the quality of water, it is the purest water that is available. 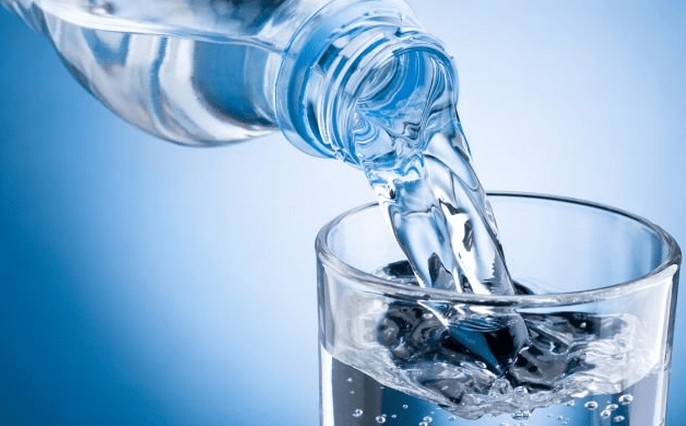 For water to be classified as purified water, the water must have less that 10 PPM or parts per million. Most purified water will have 0-1 PPM. 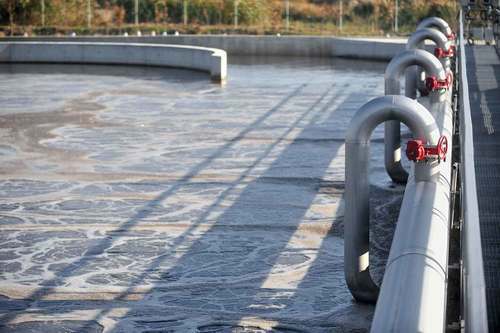 To reach such a pure state, the water can go through a number of different processes such as sand filtration, ion exchange or reverse osmosis. 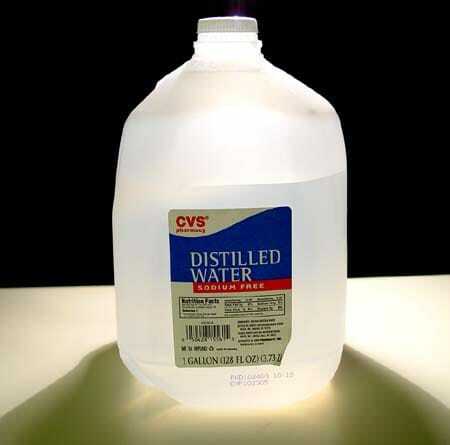 Distilled water is a type of purified water. It goes through only one process called distillation. To distill water, the water is boiled and the steam is captured and condensed back into water. Distilled water has no bacteria and very small amounts of contaminants. Its PPM is about 1, therefore distilled water can be classified as purified water. Purified water is cheaper to purchase because most people think that distilled water is better. This creates a higher demand for distilled water, therefore, it costs more to purchase. It also costs significantly less to purify water than to distill water. Purified water can go through other processes such as reverse osmosis, sand filtration, ion exchange or ozonation. Distilled water only goes through the distillation process. Can be purified through several different processes. Can only be distilled through one process.